Yde Law Firm – Tough. Effective. Responsive. Call us (715) 845-7800. Welcome to the Yde Law Firm, S.C. online presence. Our main office is located in Wausau, Wisconsin, but we serve all of Wisconsin. 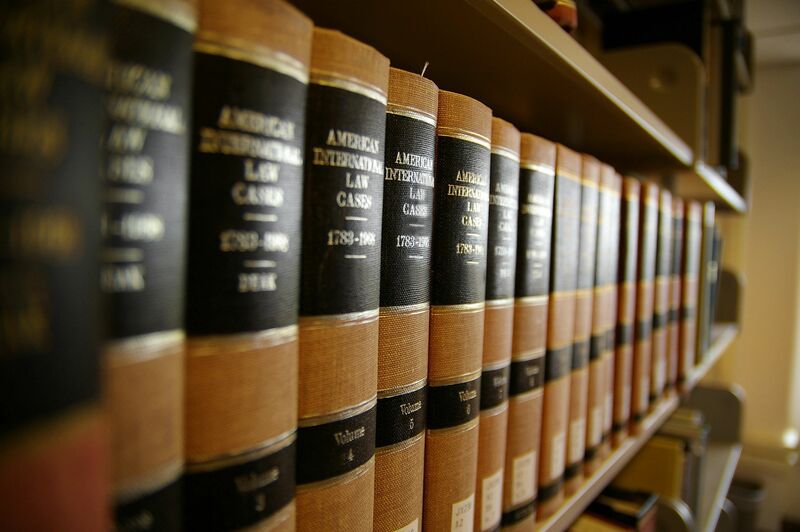 Yde Law Firm, S.C. is a full service civil law and litigation law firm. Our firm represents a variety of clients, large and small, concerning a wide range of civil law matters including, but not limited to, employment law, business law/disputes, insurance law, commercial law, workers’ compensation, personal injury, family law, administrative proceedings and alternative dispute resolution. Since 1997, our firm (formerly Strasser & Yde, S.C.) has worked to build a reputation for hard work, reliability and effective legal representation. With that, we believe we have earned the respect of judges and attorneys in our legal community. We have made it our firm’s hallmark to provide the same high level of skill and experience to each client and each case. Contact us to set up a consultation and see if you can benefit from the advantage that comes from having Yde Law Firm, S.C. on your side. 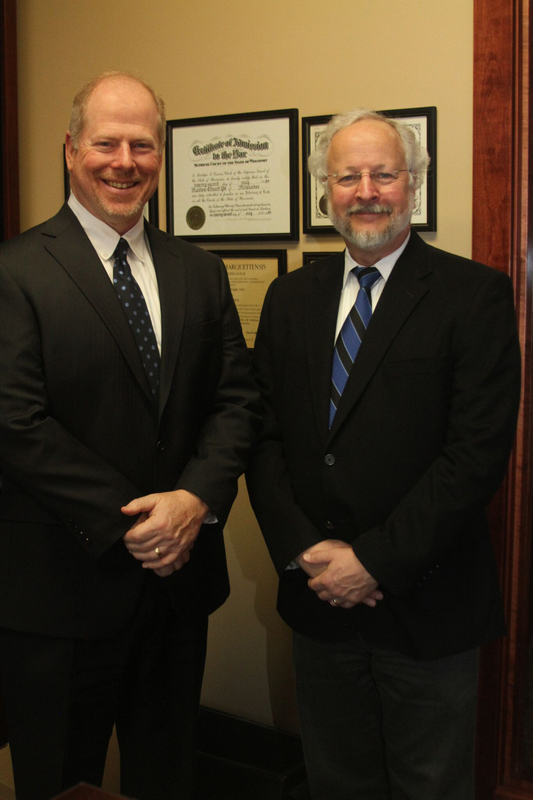 Should you need anything, feel free to contact one of our legal experts (715) 845-7800.